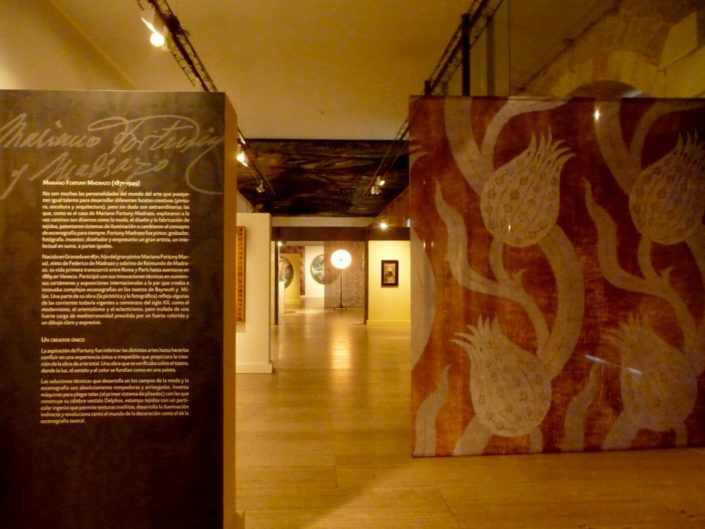 The exhibition Fortuny. 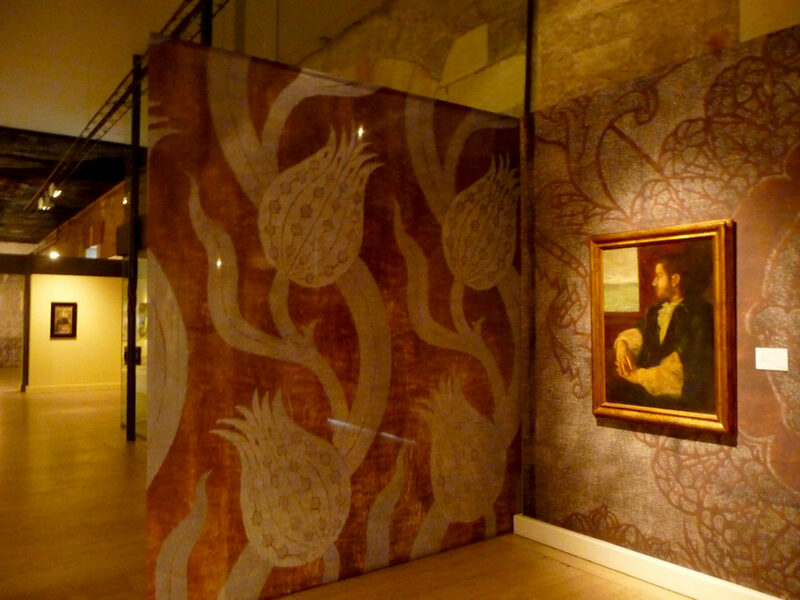 Total Art, in collaboration between Fundación Caja de Burgos and Palazzo Fortuny intends to document the life of Mariano Fortuny with more than 101 works. The exhibition was made entirely with works owned by the Civic Museums Foundation of Venice and curated by Javier del Campo. Born in Granada in 1871, Mariano Fortuny was himself the son of an artist and quickly found a place within the art and social world of Paris, the city in which he completed his studies as a painter. At 18 he moved to Venice, where he attended international artistic circles and would soon have figures such as Gabriele D’Annunzio, Hugo von Hofmannsthal, Marchesa Casati and Prinz Fritz Hohenlohe-Waldenburg amongst his friends (source: Fortuny Museum). 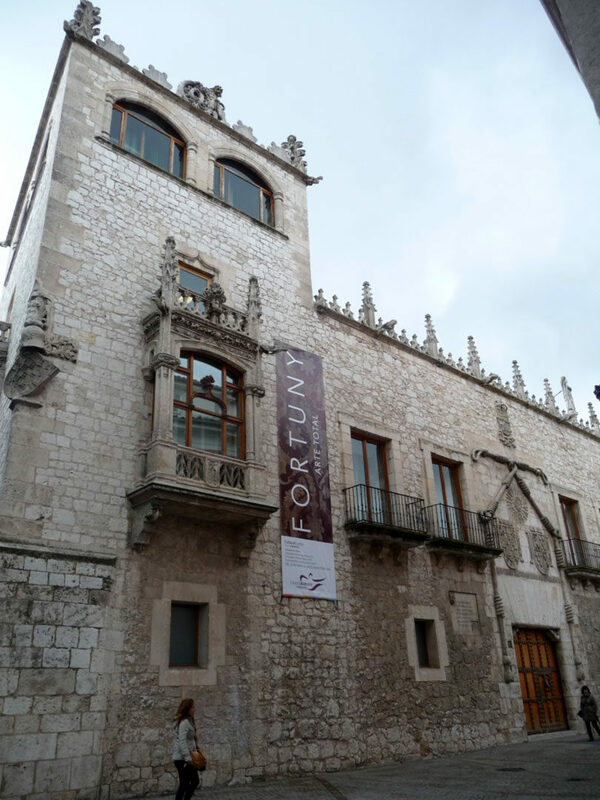 The exhibition focused on the paintings of Mariano Fortuny, on show also a group of works by his father, the great painter Mariano Fortuny Marsal. Although he was an accomplished painter, Mariano excelled also in many other fields, and was a very eclectic character. For that reason the exhibition includes many works to show his interests that spaced from painting to photography, from theatre stage-set design to the creation of colours, from fashion drawing to lighting, interior design and architecture. He was a real creative minds of his time.